Review and Discover The Best Auto Insurance Companies in Canada! Whether you got a new car or your policy is due to renew, you may need to shop for insurance to be on the legal side of the law in Canada. Now, to search for affordable car insurance with good coverage and service options is a daunting task. It is overwhelming to shop at all the insurance companies and sift through quotes to arrive at the magic number. A lot of the calculation of premiums depends on you. How you drive, your age, location, accident history, claims record, driving habits and so on. If you drive safe with no violations, accidents, claims etc. then you may get a good bargain on your car insurance premiums. 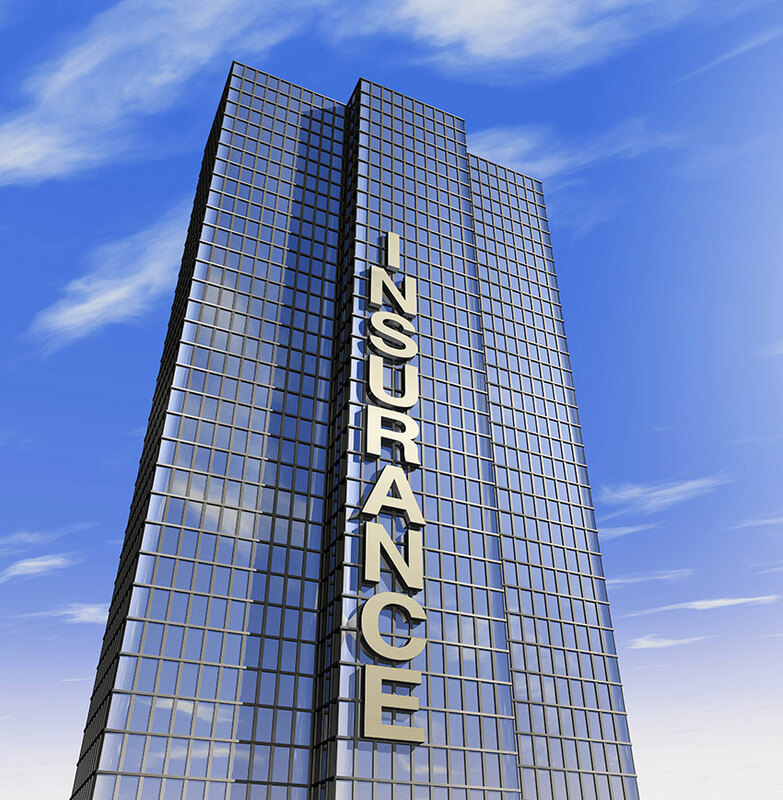 Most insurance companies sell annual or semi- monthly policies. So, once you signed the car insurance contract you do not want to worry if you got the best insurance. Most of us hate the hassle of switching midterm to a different insurer. If we give a bit of a thought while shopping for insurance it may save us a lot of headache in the long run. The most tried and test method would be to contact an insurance agent or broker who has experience in this field. When you speak to an agent they gather the relevant information about you, your driving record, vehicle etc. to calculate the quote. They may generate quotes for different insurers and explain to you the difference in coverage, claims process, premiums and let you decide. An insurance agent is a professional who has a license and an obligation to explain to you the policy wordings, coverage limit, deductible, claims, cancelation, payments and much more. When you get a quote from an insurance agent there has been much discussion, calculation, explanation of risks and liabilities to ensure that you have enough coverage at the right price. It may not be necessary to buy all the optional coverage and you may wonder what would be your best bet in the worst situation. If you know how to survive such a situation then you may pay for some coverage that is useful in another context. If you don’t want to shop for car insurance in the old school way and would like to explore your options online then there are tons of websites available. It is important that you search for a quote on a reputed website that is securely encrypted so as to avoid any security infringement. When you calculate a car insurance quote, you input a lot of personal and confidential information such as date of birth, license details, contact information etc. on the web form. The whole process takes a few minutes and you can compare multiple quotes from providers. It is a must to also know how much coverage is the minimum insurance requirement in your province. You may also add some optional coverage to enhance protection in case of an auto loss or accident. No one wants to face expensive lawsuits and spend all their lifetime savings fighting court cases. So, you may ensure that you have the correct amount of coverage that could protect you and your family in case of a financial setback due to an accident. It could happen to anyone. You may check out the below tips when you shop for car insurance to get an affordable car insurance with excellent service and coverage features. If you are wondering about whom to insure your car with, then a good starting point may be to speak to your family and friends. They may advise you about the customer service quality and claims experience etc. and give an opinion about their insurance provider. You may also read some referral articles to get a snapshot idea about the performance of an insurance company. You may also look up online reviews posted about insurance companies. Then you may check one that gives you a reasonable quote with sufficient coverage and options. The customer reviews with scenarios give a good deal of explanation about insurance companies pros and cons. This could give you an idea about their service policies, claims process, accessibility etc. and you may also check on their business ratings. Another easy method to know about a company’s reputation is to check out their website. All reputed insurance companies have their own websites that feature information about the company. This includes their policy, history, coverage options, financial reports, claims forms etc. An insurance company with strong background may be what you prefer. This assures you the quality of service and claims settlement. While assets and numbers may be mindboggling, you would get a feel of how strong is the financial background. Some customers prefer to buy insurance only from an insurer with Canadian roots. An example of this would be a Canadian Mutual Insurance Company that was started by a group of Canadian farmers. There are others who may get insurance from a global player with solid financial performance. If you already have insurance for your home or business then you may check for car insurance with the same provider. You may also approach your bank. To find out what kind of car insurance options they could offer you as an existing customer. When you bundle other insurance policies or banking products with car insurance then that gives you a variety of discounts. So, why not be thrifty and save a few bucks? It is very important to compare quotes from different providers before you actually sign on the dotted line. Whether you speak to an insurance agent or get an online estimate, it is always necessary to compare. Only then you may know how much you could save. The coverage options, discounts, rates and a whole lot of features vary from one provider to another. It is mandatory to have car insurance and the insurance industry is a very competitive market. One insurer may give you a better rate or more savings than another for the same criteria. You may get a 5% discount from one insurer for installing winter tires or only a 2.5% from another. It is always good to know your best options. So, you may get the best car insurance at a price that you can afford. And a coverage that gives you peace of mind.